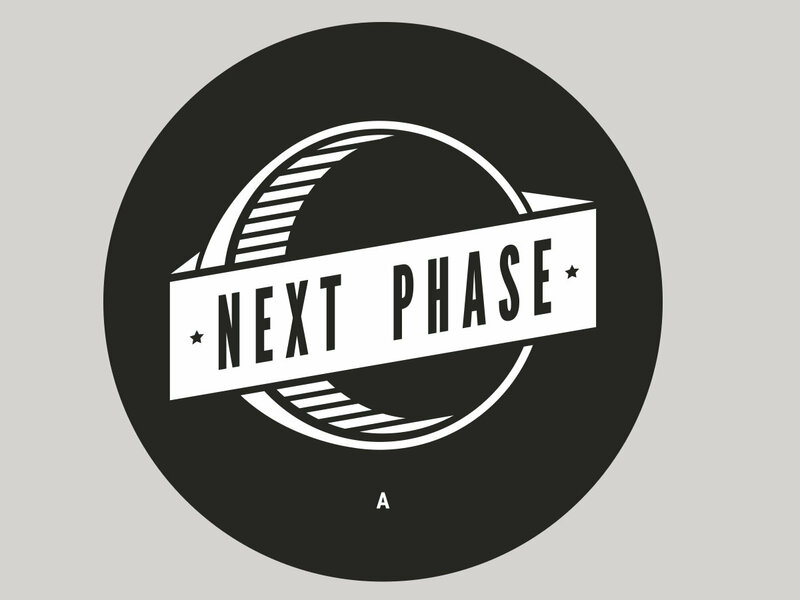 Next Phase Records deliver three diverse tracks by Law & Wheeler from funky yet rugged drum and bass to profound and mediative downtempo. 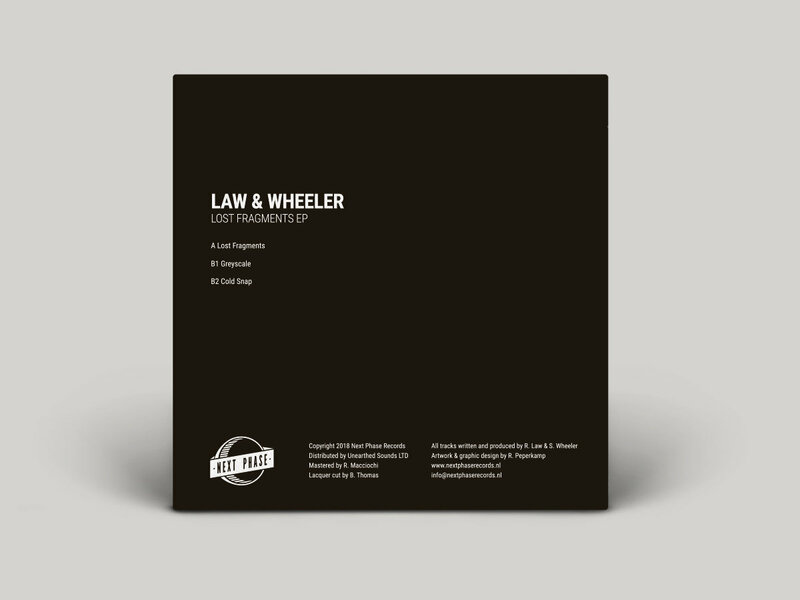 No strangers to the atmospheric side of DnB Law & Wheeler have had a string of well received releases on Repertoire Records. 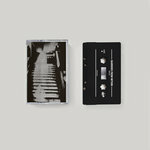 "Lost Fragments" begins with sparse pads and filtered drums before launching into a series of creative chops that are enriched with guitar notes and damaging bass tones. 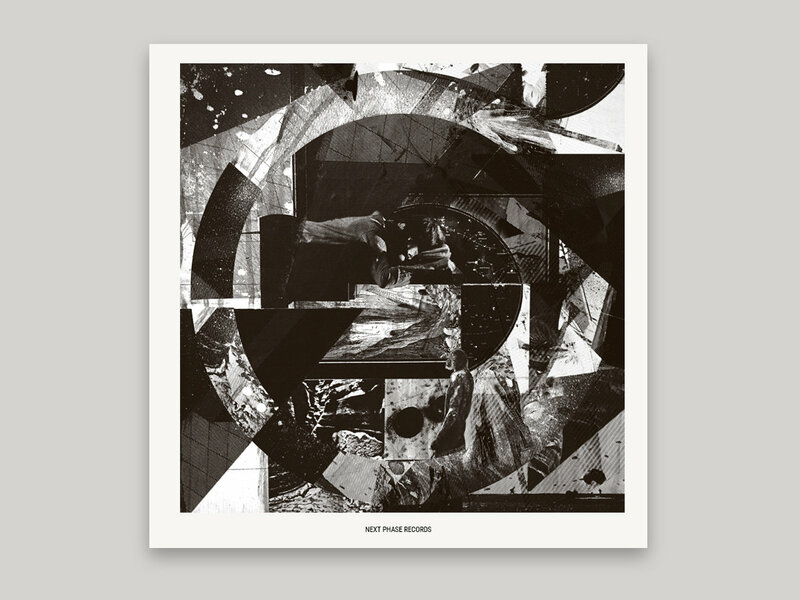 Overall moody and mysterious yet remaining energetic and optimistic. 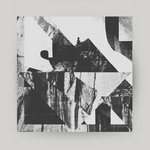 "Greyscale" opts for a more digital approach with beats constructed from single hits, electronic warm bass and intoxicating bleeps. 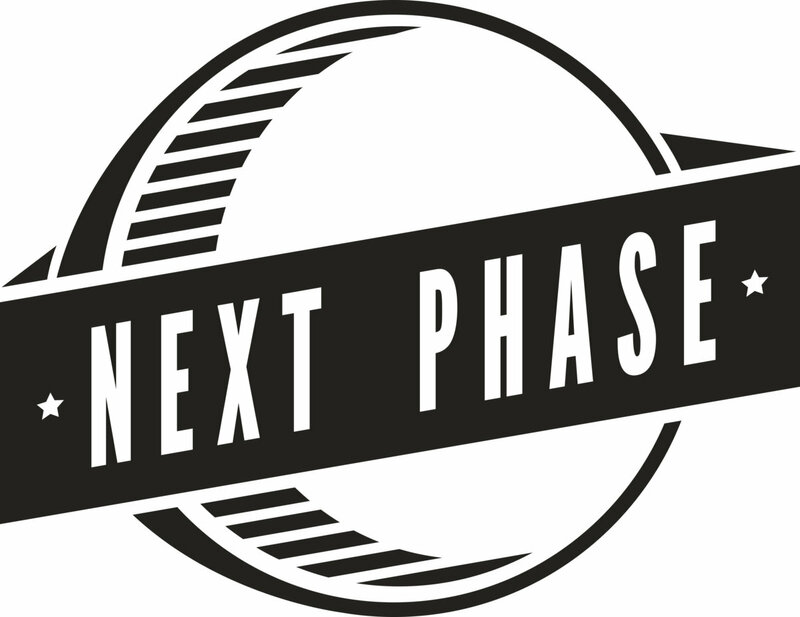 The track progresses building with layers of FX and keys before introducing additional drum edits after the drop. 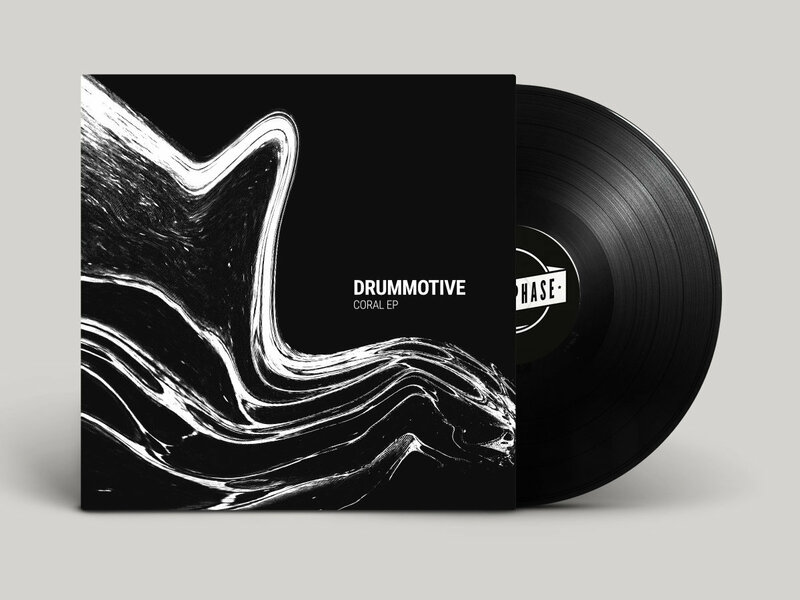 "Cold Snap" is a reflective downtempo track with soothing hypnotic pads, faint chords and an understated techno bassline which drives the track along whilst remaining contemplative and poignant. 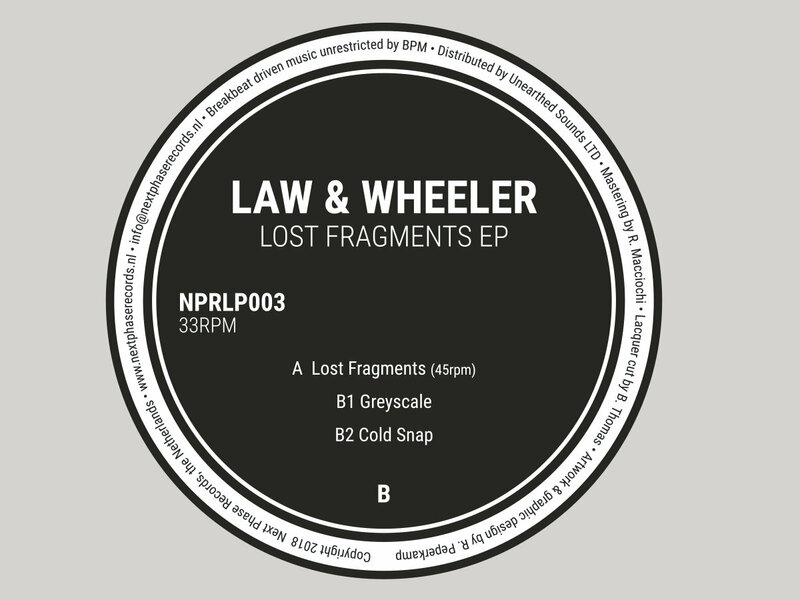 The "Lost Fragments EP" is released on both digital and vinyl formats on October 5, 2018. 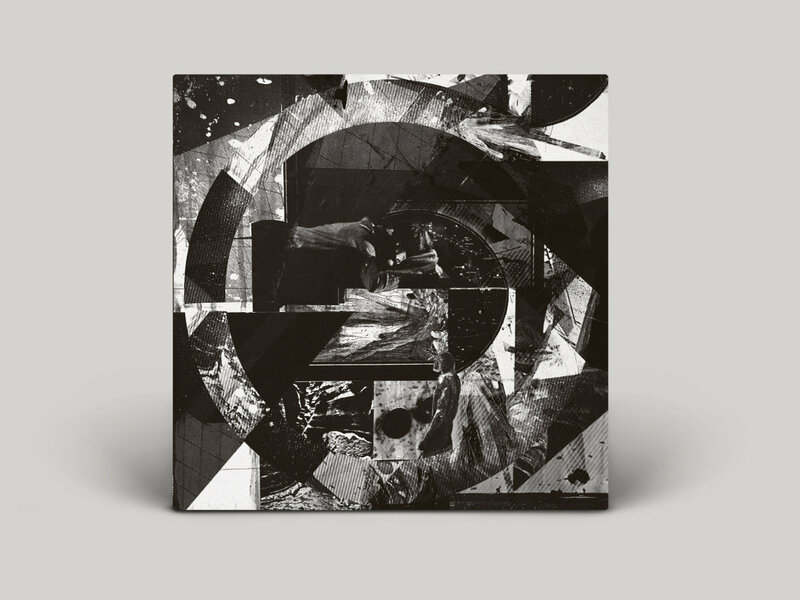 The 12" comes housed in a high quality printed sleeve designed by label boss Robbert Peperkamp adding to his personal vision of Next Phase Records where attention to detail is as paramount in the presentation than in the music.